The Federal Government has said it will meet with the Academic Staff Union of Nigerian Universities (ASUU) on Monday December 10 over the ongoing nationwide strike embarked upon by lecturers. 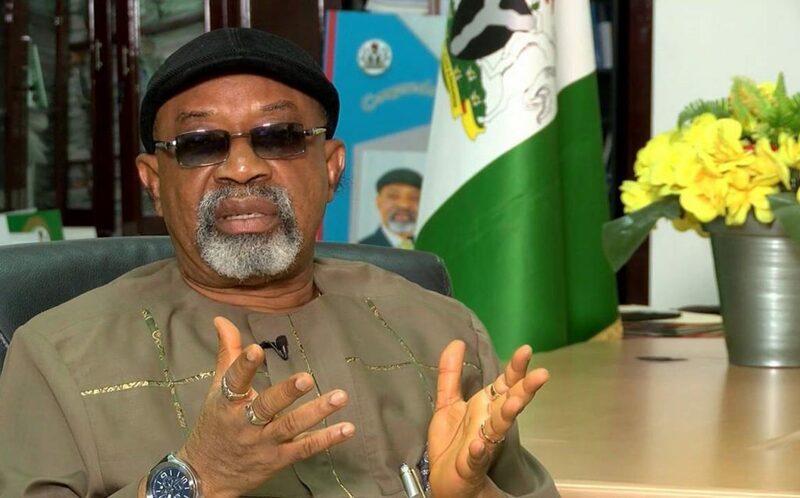 NAN reports that Ngige said that all further discussions between the Ministry of Education and ASUU would now reconvene at 4 pm at the Federal Ministry of Labour and Employment. The minister also condemned a statement credited to a Human Rights lawyer, Mr Femi Falana, who was alleged to have described as illegal the enforcement of section 43:1 of the Trade Dispute Act 2004 on the “No Work No Pay’’. He said that the ministry would investigate the media report credited to Falana to ascertain whether he actually quoted the Supreme Court judgements. “That is knowing that they are tangential and that they neither anchor nor dwell on provisions of section 43 of Trade Dispute Act T8 (LFN 2004) before it will take further necessary action, ” he said.